Traditionally handcrafted and contains a recycled bottle with natural rattan diffuser sticks. Room spray to fill your living room or linen with an intense warm smell of sandalwood and leather. 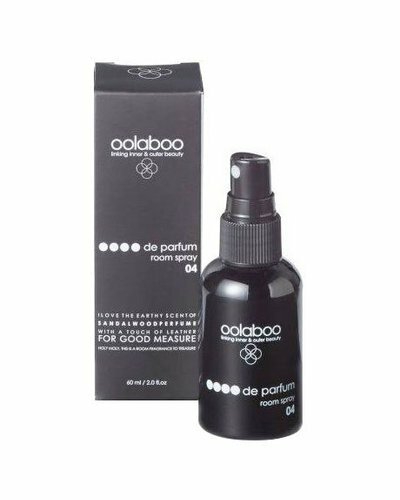 Refill for the oolaboo OOOO de parfum diffuser.